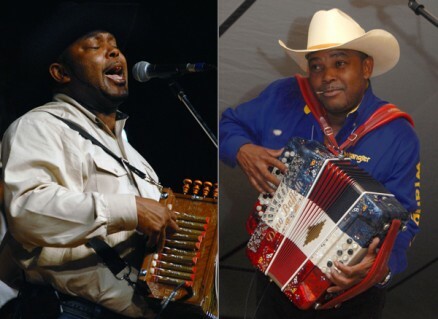 One of the most influential accordionists and vocalists in modern Zydeco music Jeffery Broussard has defined a new style of Creole music, incorporating the soulful sounds of R&B into zydeco music and dance. The son of esteemed accordionist Delton Broussard, Jeffery began his musical journey with his father’s legendary band, the Lawtell Playboys, who were themselves innovators. He will be joined by his band on guitar, bass, scrubboard and percussion.